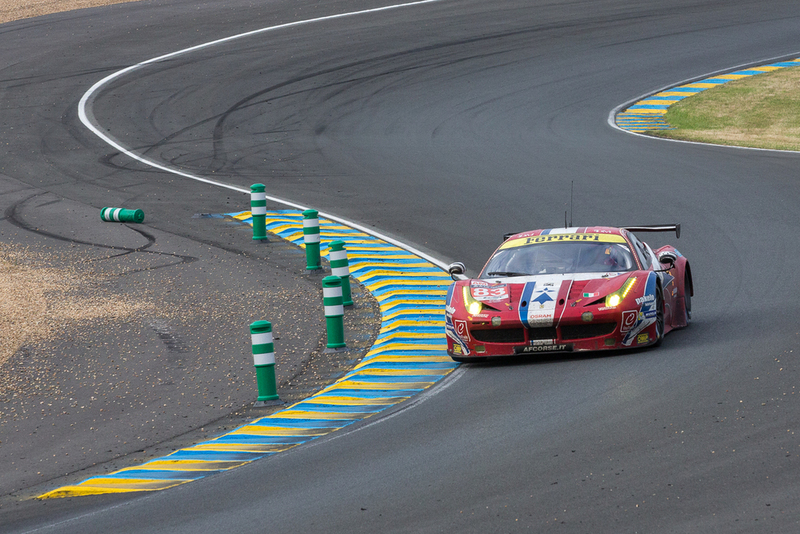 Fast corners, slow sections, long straights, narrow passages, rain, sunshine and dark dark nights, the 24 hours of Le Mans offers it all! The race started in a downpour behind the safetycar but once the rain stopped and the track started to dry the pace quickly got insanely fast. This is one of the races every ambitious racing driver wants to take part in and ultimately win. Once again the spectators were spoilt with close racing in all categories and an end that is fit for a Hollywood Blockbuster. 23h55 is not 24h00: With 5 minutes to go Toyota was set to win its maiden 24 Hours race until the leader came to a sudden stop on the straight with electrical problems and in doing so giving the victory to Porsche! Porsche crossed the line first and therefore deserves the win but Toyota is the winner of our hearts after the drama it just went through. 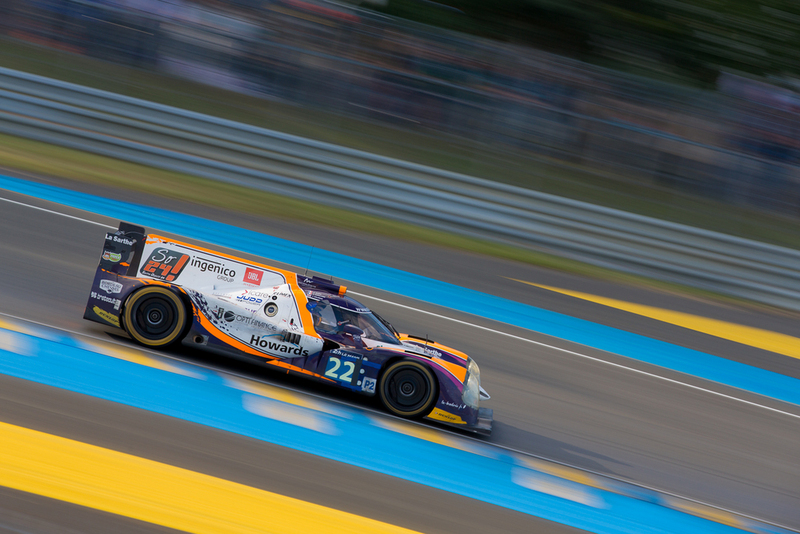 Enjoy the following photos depicting speed, tension and concentration during 24 hours.